Semi-fitted, relaxed unlined hood with contrast drawcord. Double-needle neck, sleeve and bottom hem. TearAway label. 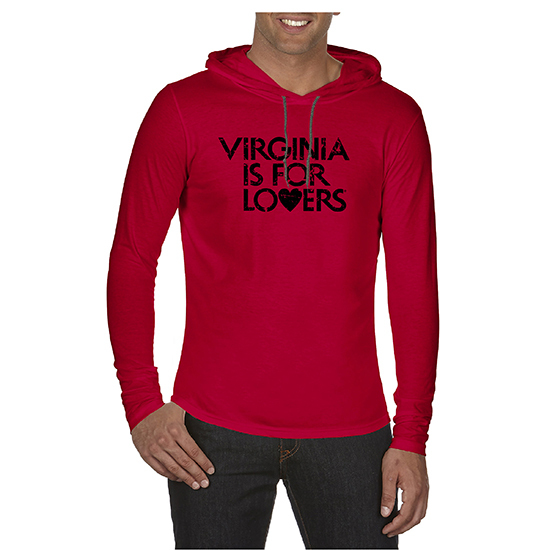 Oeko-Tex® Standard 100 Certified Decorated with the Virginia is for Lovers® distressed logo.